Our success comes from focusing on what we do best. 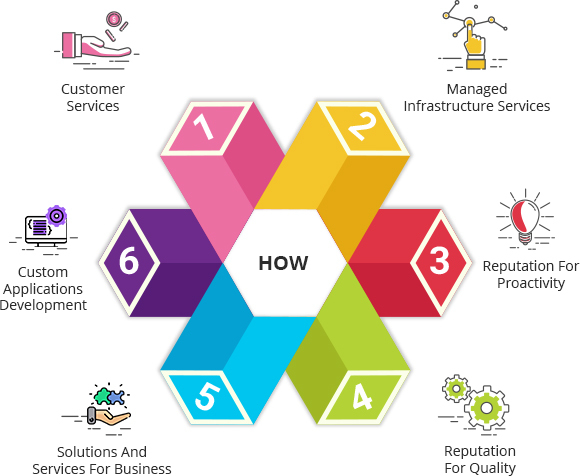 Our customer proposition is built on the same thinking: that by engaging an IT Solution – Custom Application or Managed IT Services, we enable companies to concentrate on what they do best – their core business. Supra ITS provides a range of products, solutions and services for business within the fields of Information and Communications Technology, including Custom application Development and Managed Infrastructure services. From Infrastructure to software, strategic consulting and Managed IT Services, Supra ITS offers clients the full-service package, and has been Canadian owned and operated since its inception in 1999. Blue-chip multinationals, Government agencies and countless SMEs are among our many longstanding clients, and we are proud of our reputation for quality, proactivity and outstanding customer service. We have the people, tools, experience and expertise to plan, deploy and maintain solutions that stand the tests of time and change.